He told me, "Is there anyway you could buy me some chips? I would love some chips. I missed my curfew for the shelter." I said, "What do you mean curfew?" 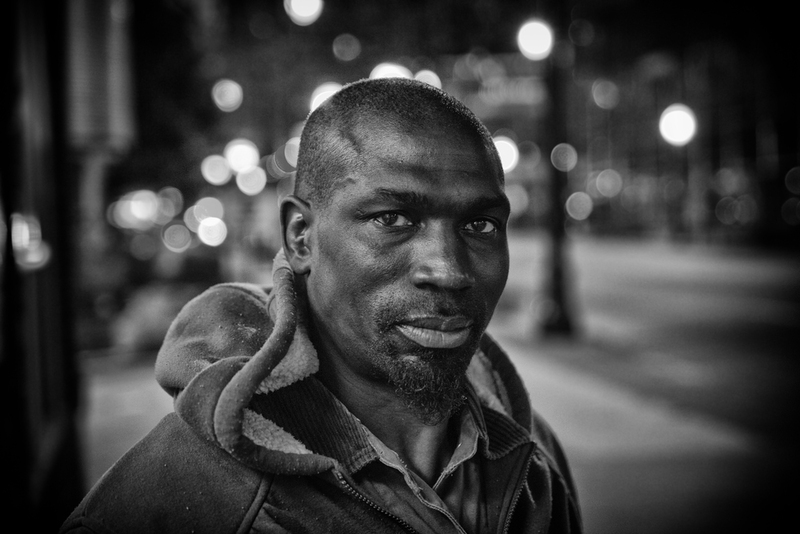 He told me if you wanted to stay in the shelter located in downtown Atlanta, GA, you had to check in by 7PM. It was 9PM. He said it was too far to walk tonight. That being said, I walked into the CVS and bought him chips, beef jerky and two Gatorade's.